During the summer, Loose Button announced that they were transforming their monthly subscription service to a seasonal one. I was all for the change. I already get a couple monthly beauty boxes, so I welcomed the idea of receiving a quarterly box handpicked for each season. The first seasonal box has been shipped and arrives on doorsteps this week. I received mine yesterday and couldn’t wait to share it with you! Let's start with the packaging. The new Luxe Box has exceptional packaging. The box itself has gone through many transformations since their very first launch. 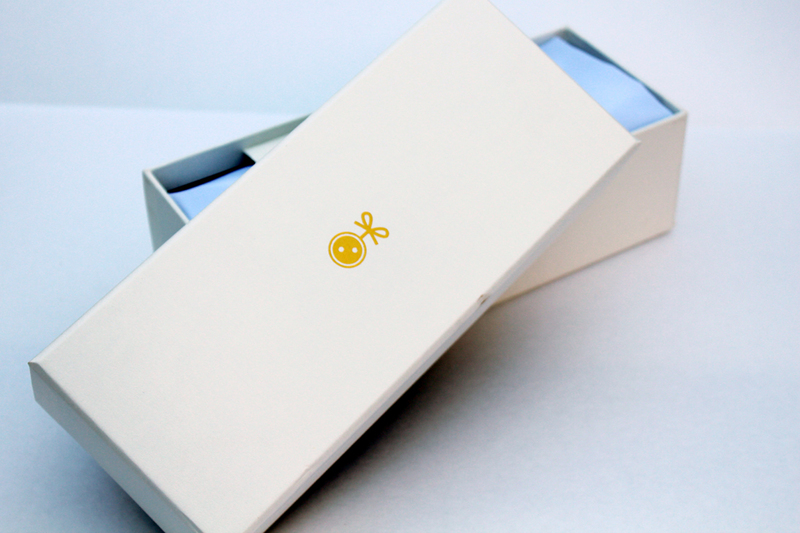 Now, it is a sturdy rectangular cream box with the a gold logo on the lid. 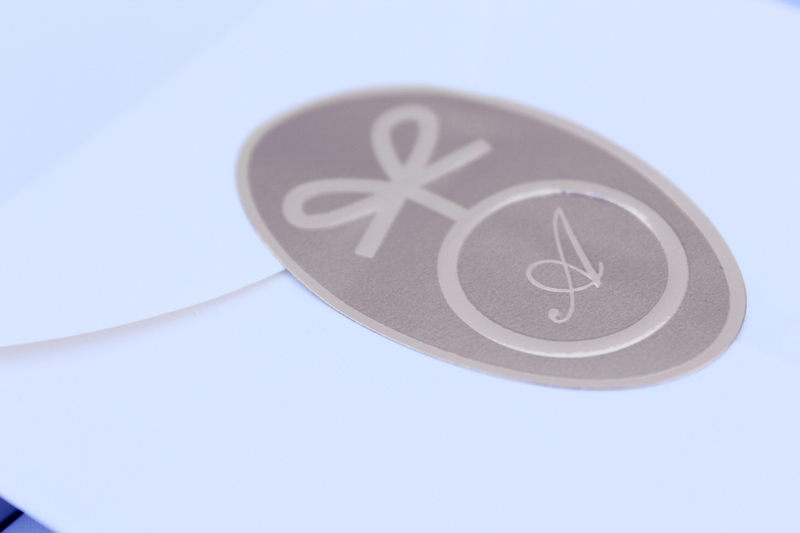 The envelope which houses the product info card is sealed with a gold monogrammed emblem. Also, there was no tissue paper in sight; instead, a white silk-esque fabric was wrapped around the products. Everything about this packaging felt luxe. 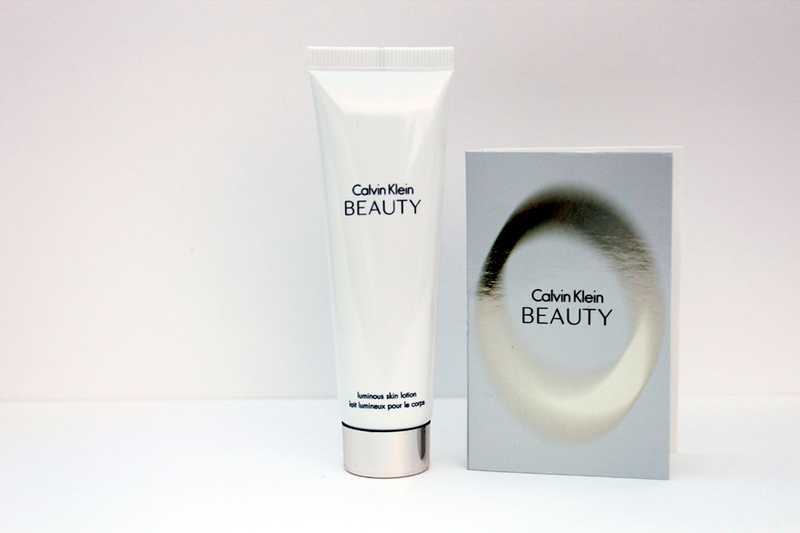 A little tube of the cult favourite moisturizer. I’ve tried / purchased this before and I didn’t love it. It’s a decent moisturizer but it’s not for me. The tube is good for a few uses. It’s also a good size to travel with. I love when fragrance samples come in mini versions of the full-size. It makes for a great collector’s piece once you’ve used it up. Guerlain is a wonderful makeup brand. Known to me for their stunning packaging and terracotta bronzers. I had no idea they were coming out with a fragrance. I wasn’t impressed after my first whiff. I’m not a fragrance aficionado, but I do know what I like, and at first it wasn’t this. After trying it on my skin, though, I fell in like and it is growing on me every minute. I have no use for gel. At least, that was my first thought when I picked this out of my box. 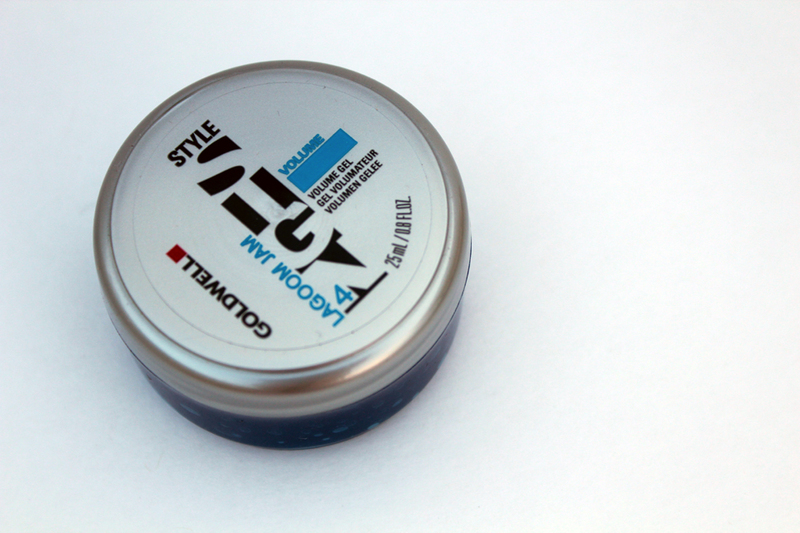 Then after thinking about it, a product like this would be perfect for sporting a sleek top knot or other hair syles. I tried a little bit on my hair earlier and it works well. I also like that it doesn’t leave my fingers / hands feeling sticky. It’s very manageable in the hair. 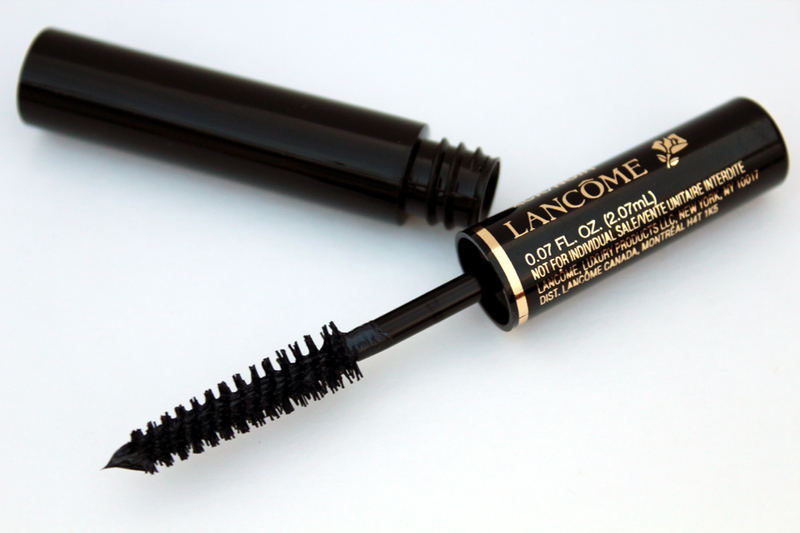 I can’t get enough of my Lancome Hypnose mascara right now, so I was excited to see this. Defincils is supposed to be amazing for the lashes and I cannot wait to try it. The brush seems fairly average, but if the formula is similar to the Hypnose line, I will surely love it. Who doesn’t love getting nail polish? I certainly do. This polish comes with China Glaze’s Fall Collection On Safari. The colour I received was in Exotic Encounters. It’s a beautiful dusty teal shade. A great transition colour for Fall. It's a lovely creme polish and it applies like a dream. There was a little sample body lotion and fragrance set in the box as well. This fragrance came in a little spray tube. I discovered the other day that I have a lot of those, too many really. I’m trying to use them up, slowly but surely. Anyway, the scent is classic Calvin Klein. The body lotion isn’t too strong on me, so I can definitely see myself using it. This was the last product in the Fall Luxe box. The pad felt quite abrasive when I swiped it across my skin right out of the box. It didn’t feel quite so harsh when I dampened it with water though. This exfoliating pad is great for sloughing off those dead skin cells. Definitely wouldn’t recommend it for the face / neck, but it’s great for the body. Overall, I’m pretty happy with this box. Like I said, I adore the packaging. The products were great, nothing I’ve received in a prior beauty box (at least that I can remember). These new boxes have a price tag of $25 (every three months). Do I think it’s worth it? I’m leaning towards yes. I’ll wait until my next box to make a definitive answer. I didn't get one, I have to budget myself so I only have a topbox subscription, but I was kind of disappointed looking at what some people got in their boxes. I think for that price there should be more full sized products or at least more deluxe samples. At least there is a make up product though thats a plus! Your box was way better than mine! I got a repeat product! And an eye shadow quad in colors I don't use -_- it feels like they don't even look an the surveys they just throw products in the box and send it away! I agree on the packaging, very luxe but thats where the money went! 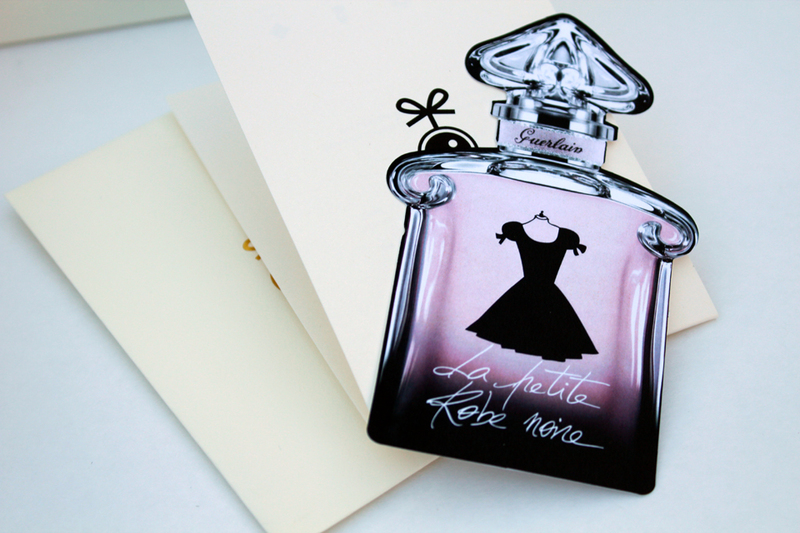 Ooh that perfume is so cute! You got a much different box than I did - I do like how Luxe mixes it up. What don't you like about Hope in a Jar? 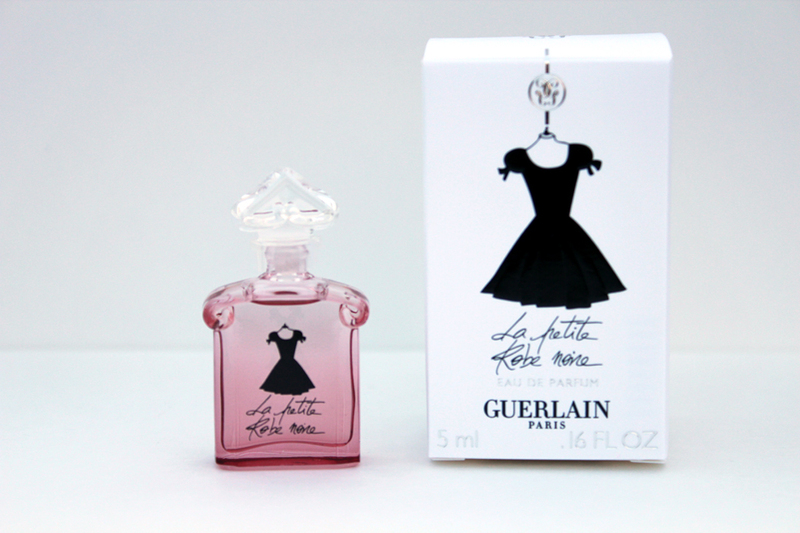 I wish I had the Guerlain perfume, but I still love my box a lot! I'm iffy on Loose Button these days. I had a subscription last year and it was alright, but they seemed to be topsy-turvy with the monthly boxes. This one looks pretty nice and the packaging is awesome. What a cute Guerlain sample! I don't know if I'll resubscribe. I'm loving Topbox currently! The Guerlain sample is the cutest thing ever! The boxes are all so different which I find both good and bad. I was alright with mine, but I am curious to see what the level of quality will be for the coming seasons. 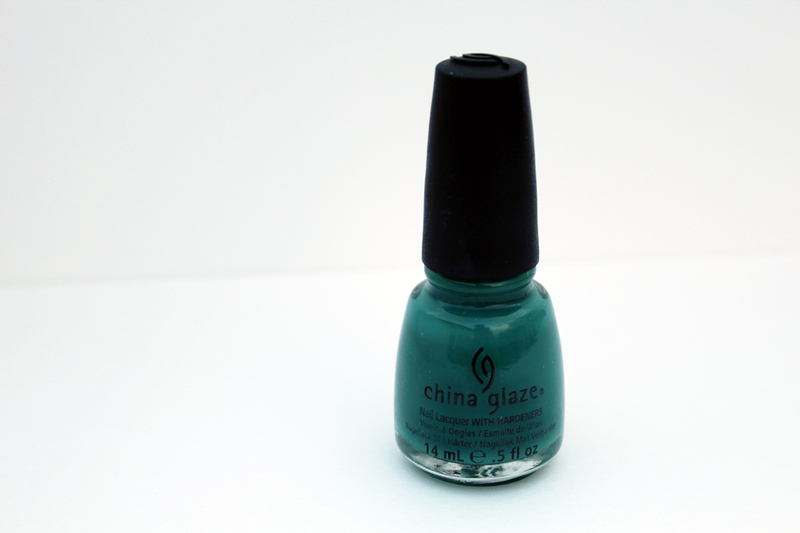 This box is amazing, featuring brands like China Glaze, Philosophy and Calvin Klein! I really wanted to get the September box for USA as they're doing a "world tour" but my payment never went through, boo.